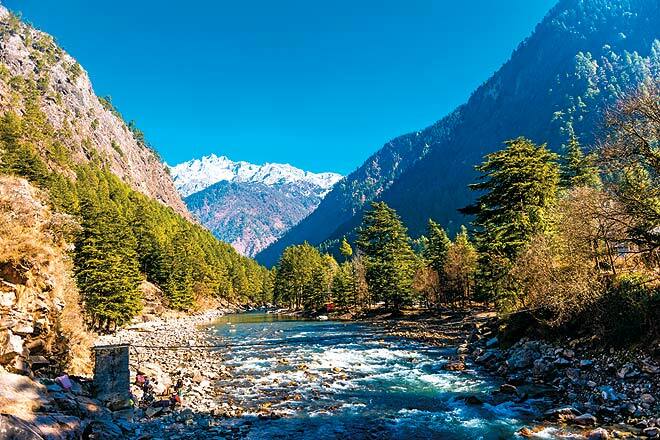 Malana– A village located in Kullu district of Himachal Pradesh is famous not just for being the oldest democratic village in the world but for something , the usage of which, is banned throughout the country. Malana Cream- the name is enough and a brand unto itself. 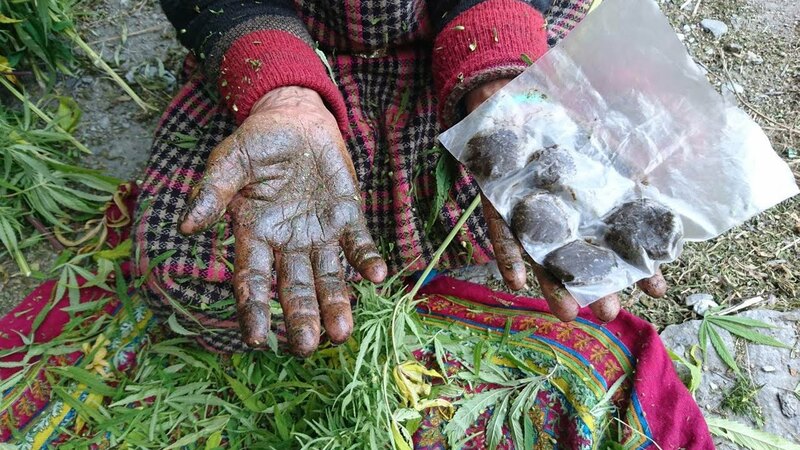 Malana, as a weed hub, grows not just the finest weed in India but probably the whole world. India is no stranger to Cannabis usage. 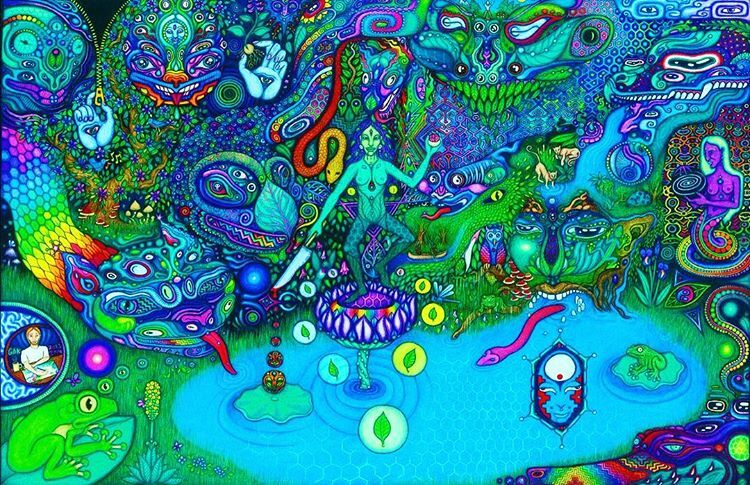 Various regions in the country have a wide variety of mind altering substances to offer. 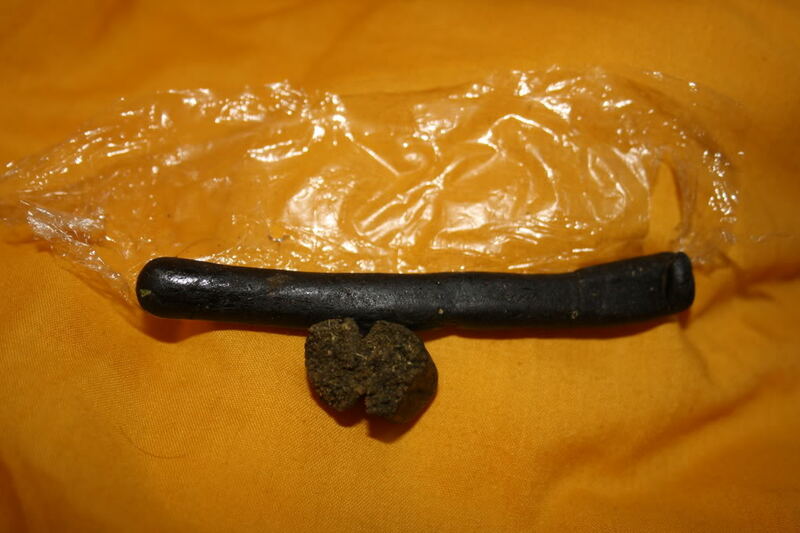 Malana is know for producing the superior quality hash called Malana Cream. This form of hash is considered the purest of all. The internationally known finest Indian cannabis ‘brands’ are the Malana Cream and Kerala Gold. Kerala gold is not available easily, given the stringent anti-narcotic policies of the Kerala government. 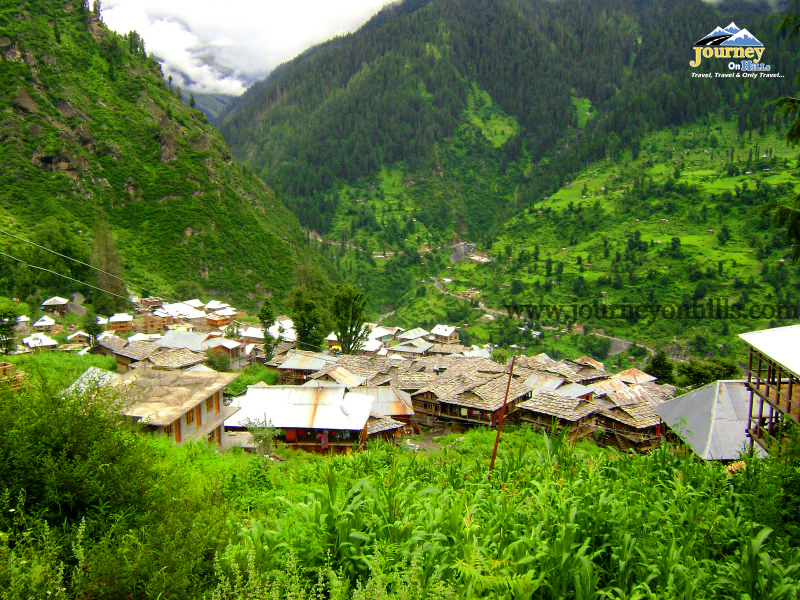 However, Malana is sort of cut-off from the outer world and is an isolated place where just the natives reside and rule of the land prevails. Hence, getting hand on the real thing is easier. 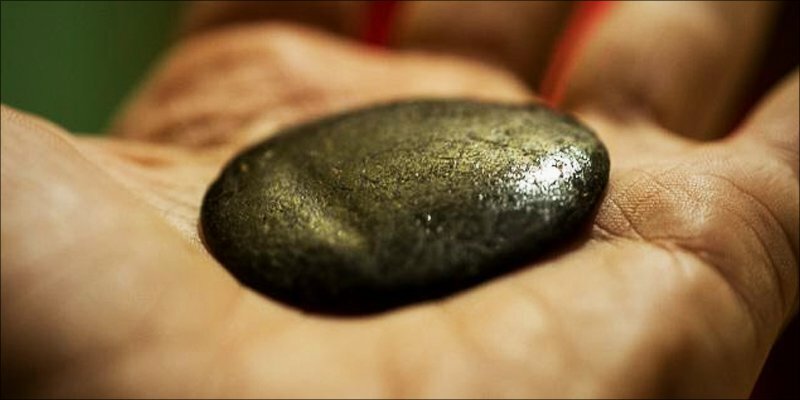 So, HimBuds.com brings for you eight interesting facts about the world-famous, Malana Cream. 1. 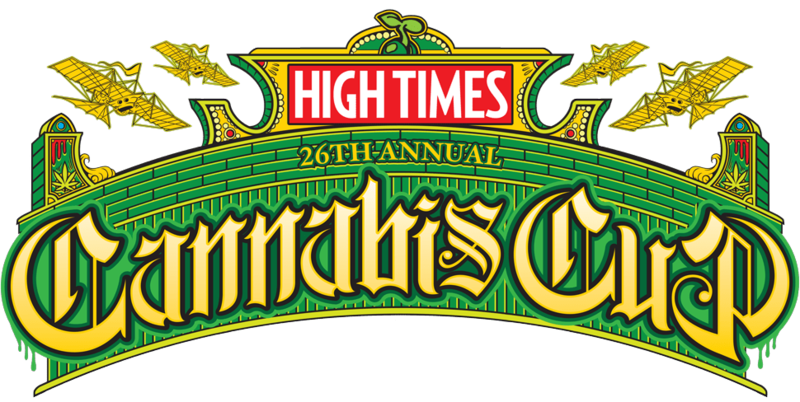 Malana cream has been awarded to be the Best Hashish twice in 1994 and in 1996 at the High Times Magazine Cannabis Cup. This certifies the premium quality of Malana cream. 2. It possesses high oil content that makes it unique and high in demand. 3. Malana cream is said to possess approximately 30 to 40% THC (Tetrahydrocannabinol) whereas normal weed in any other part of the world possessed 5 to 6% of THC. Higher the value of THC in weed, better is the quality. 4. Given the high THC content, the psychoactive impact of malana cream is very strong. This makes it a famous brand throughout the world. 5. The climatic conditions of malana are quite favorable for the growth of marijuana with high THC content making Malana Hashish world famous. 6. The marijuana flower buds are rubbed by the harvester through his palms. As a result, oil residue is produced, popularly known as Malana cream. 7. Malana cream is so popular that, given its huge demand in the international market, one can purchase it different corners of the world. The price too increases with the distance covered. 1 Tola (i.e. 10 grams approx) costs Rs. 1,000 in Malana, increasing to Rs. 4,500 in Goa and ultimately Rs. 16,000 in Amsterdam. 8. Malana cream- A gift of parvati valley is considered a catalyst in unification with lord Shiva. 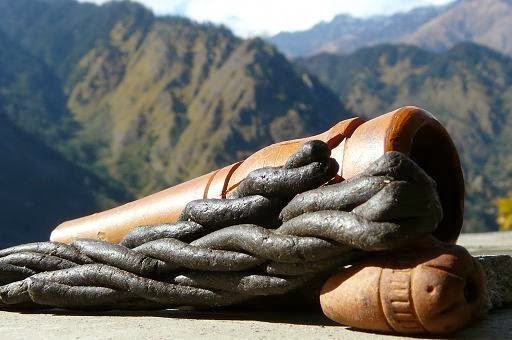 We hope these facts about Malana cream were sufficient in making you realize the popularity and fame this product has brought to the state of Himachal Pradesh. HimBuds.com does not support usage of Malana Cream as a narcotic drug but is surely of the view that the usage of this high THC relaxant should be increased given the high medicinal properties it possesses. Feel free to express your worthy views in the comment box below. Thanks. Keep reading and supporting us.